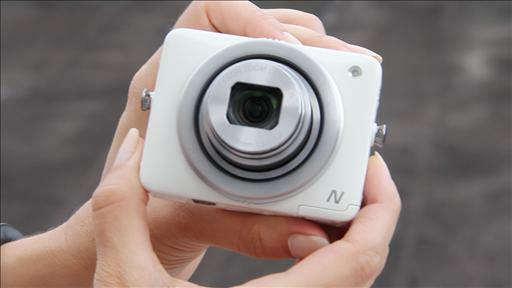 There’s the Galaxy Camera … the Galaxy S4 Zoom … and now, a Galaxy camera with interchangeable lenses. Got all that? Walt answers a reader’s question on using Boot Camp to run Family Tree Maker on a Mac. The Sony Cyber-shot TX66 and Canon PowerShot Elph 520 pack lots of features into small bodies. Walt looks at two apps that let the iPad take control of a PC or Mac remotely. One of the problems with ordering clothing online is not knowing whether it will fit or look good. 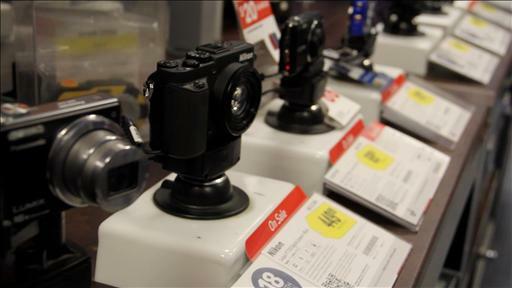 EBay has a technology fix for that using augmented reality on the mobile phone. Now you will never have to go to the mall! While there are many interesting photo-sharing apps out these days, Dave Morin and Path are the most convincing about there being a larger idea behind what they’re doing. San Francisco-based Path is stubbornly focused on close personal connections–a.k.a. real friends. Mediocrity Rules! Why the iPhone’s Crummy Camera Is Flickr’s Favorite.